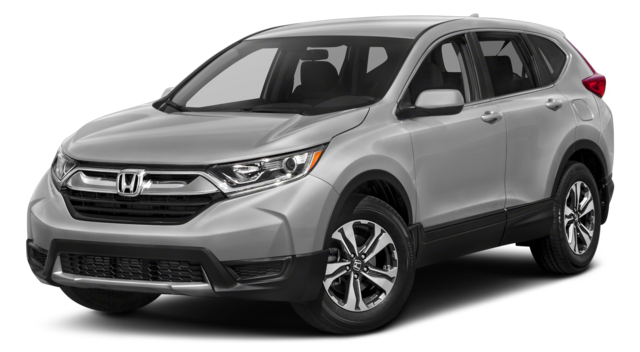 Few crossover fights are as contentious as the 2018 Nissan Rogue vs. 2018 Honda CR-V. Which is right for Lebanon families? 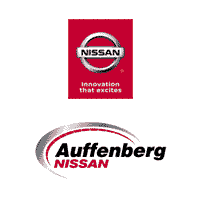 We think it’s best to learn with a test drive, but Auffenberg Nissan is here to show you some of the reasons you should be leaning Rogue, including interior specs, tech features, and safety. Front row or second-row, the Rogue makes it easy to get comfortable. 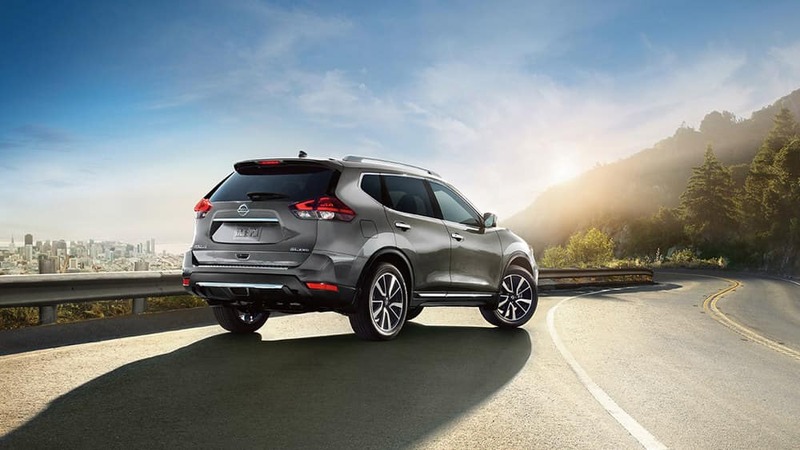 These are all standards on a new Nissan Rogue, yet the Honda CR-V doesn’t include them – and East St. Louis drivers have to upgrade trim levels for advanced safety technologies like the blind-spot monitor on the CR-V.
See the difference in person. 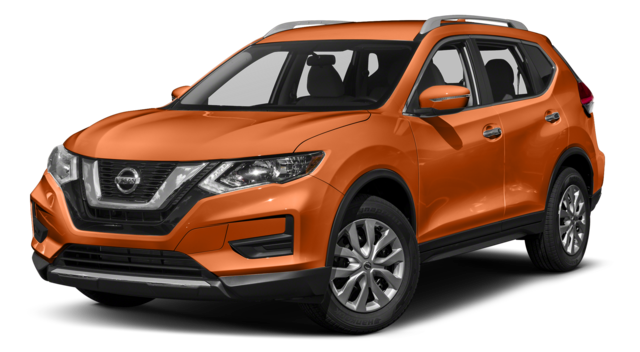 Test drive the 2018 Nissan Rogue, read the 2019 Rogue reviews, and check out the Midnight Edition™ at Auffenberg Nissan in O'Fallon today — don’t forget to see how much you can save on a new Rogue lease!